MUSIC VIDEO: https://youtu.be/U_rDJ1Jl2tc Bandcamp: https://maganarama.bandcamp.com/album/inches-apart-single-feat-frog-benjamin-shaw-remixes “Inches Apart” is a single from Brooklyn’s Magana, accompanied by a stunning new video from director Lauren Finerman and backed by exclusive remixes from Frog and Benjamin Shaw. 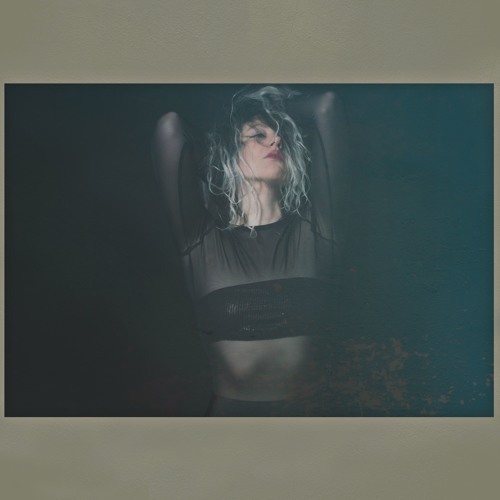 Magana’s debut EP, Golden Tongue, found praise and support from The Line of Best Fit, London In Stereo, yvynyl, BBC, GoldFlakePaint, IMPOSE, The Le Sigh, The Deli Magazine and many others. Haunted and emotional, “Inches Apart” touches on the work of St. Vincent, Diane Cluck, Sharon Van Etten and Rebecca Moore. It's heartfelt and emotional music with ghosts whispering through the walls.